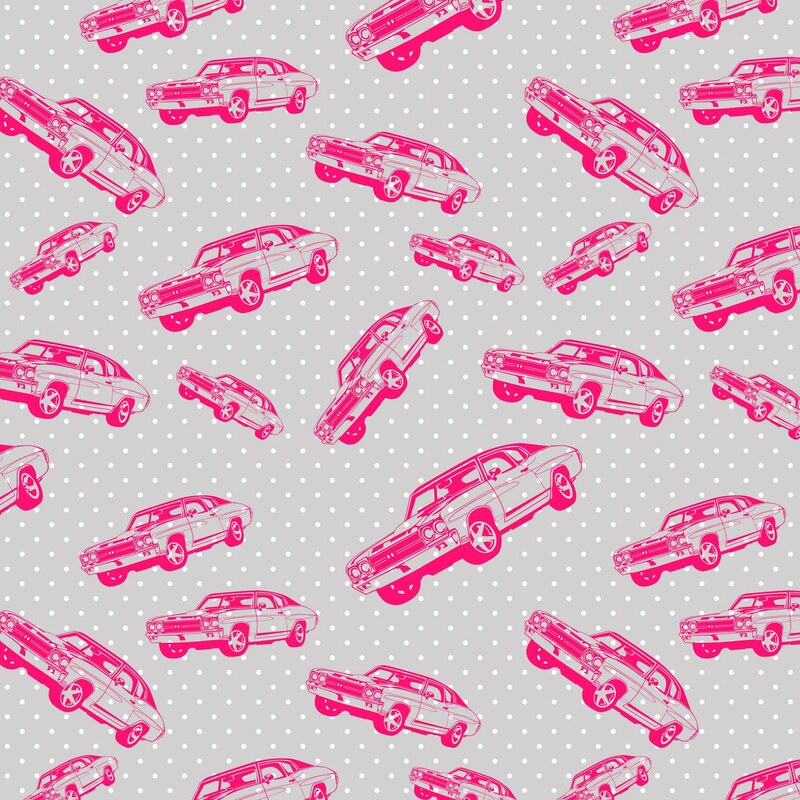 I don't even drive yet, but I was pretty incensed to hear today that the European court has stated that insurance prices cannot be decided by gender, meaning that women will have to pay up to 25% more and men a little less on their car insurance. It's not even that I mind so much about that it particular, it's more the point that generally speaking women still are paid about 30% less than men in the same jobs, and to my mind isn't it about time we rectified that? Very annoying! 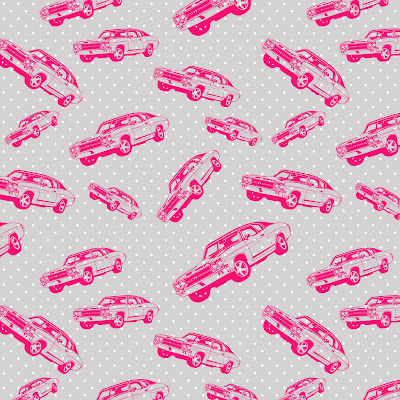 Anyway here's my pink cars pattern in protest!